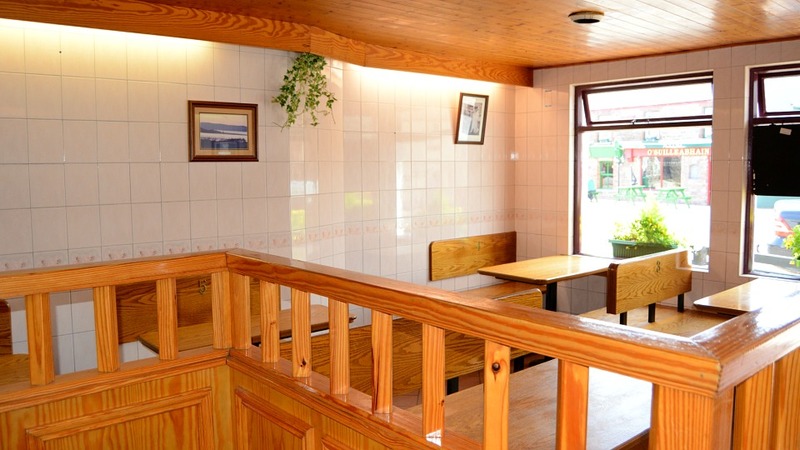 Rumours Coffee Shop has a trendy, yet friendly vibe. 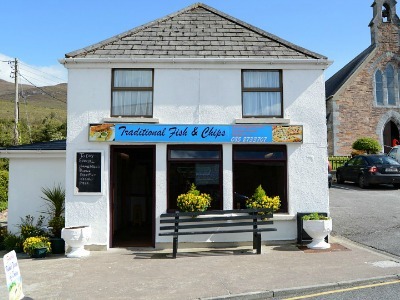 It is a must with visitors and locals alike and is open 7 days a week, call in for coffee and a snack from 9am-5pm. 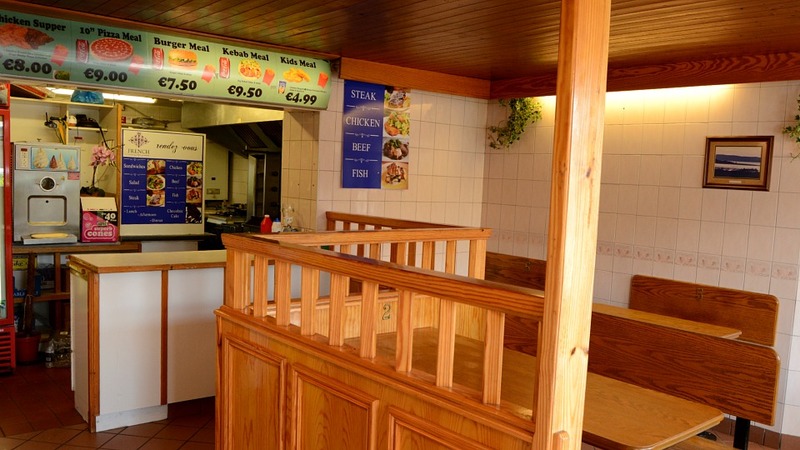 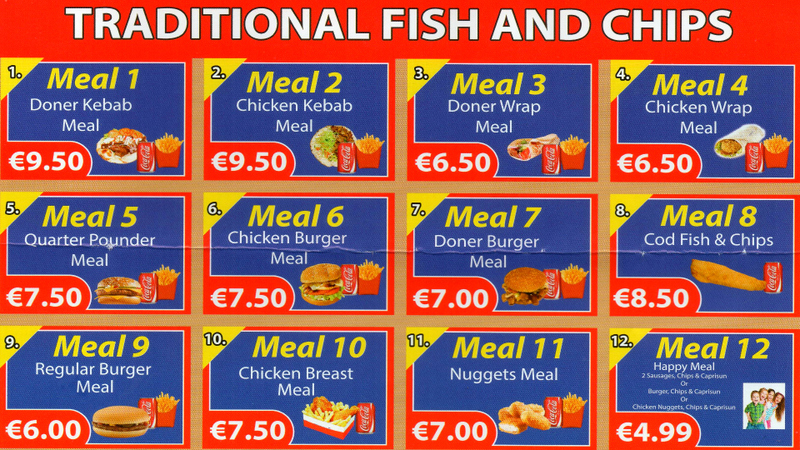 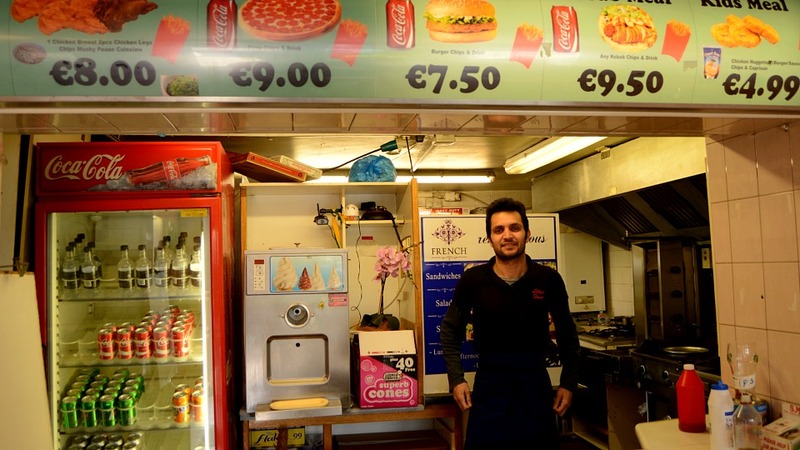 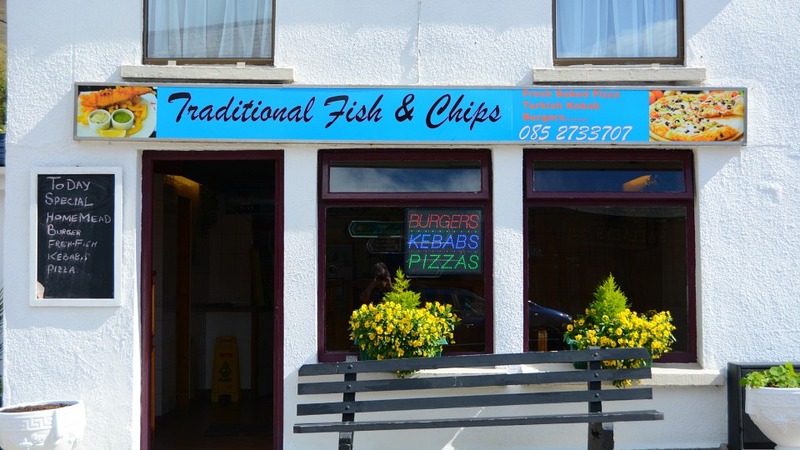 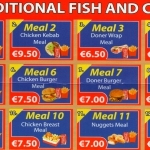 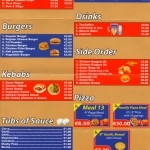 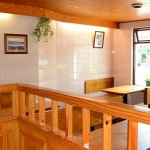 Serving: Fresh Fish and Chips, Burgers, Kebabs, Pizzas. 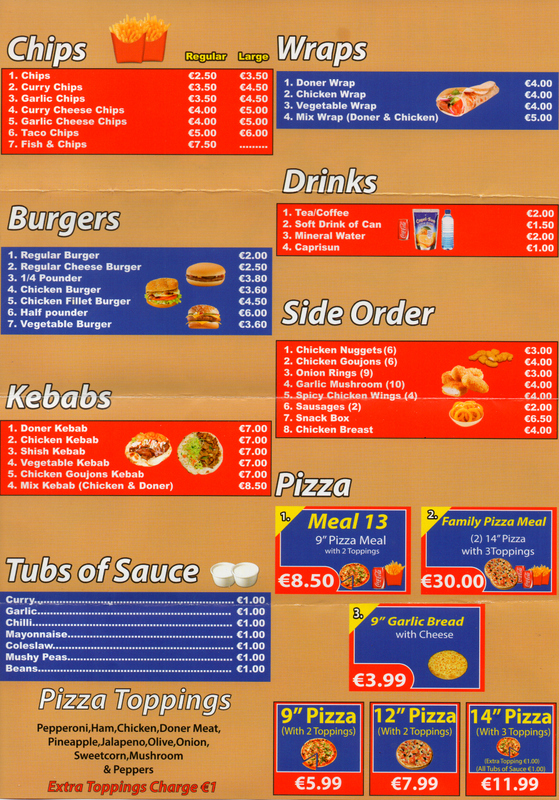 Fried Chicken, Wraps, Indian Curries, Soft Drinks.